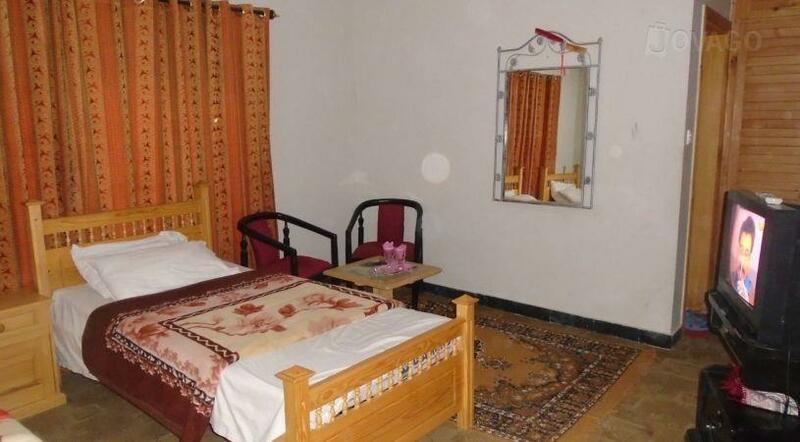 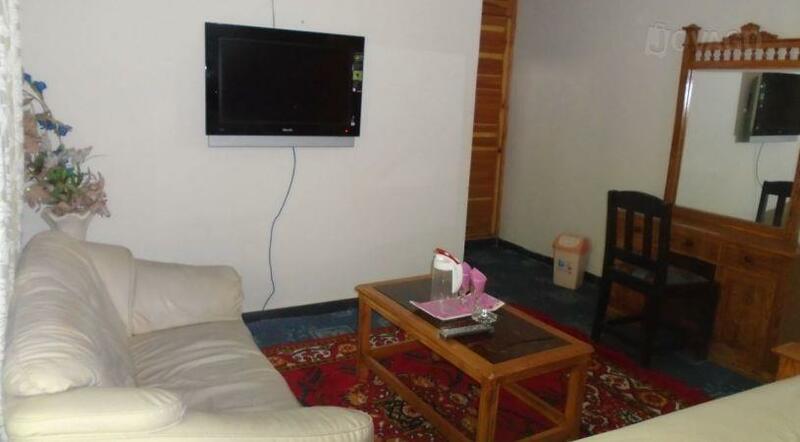 Book Thandiani Guest House Abbottabad on cheap rates | iMusafir.pk. 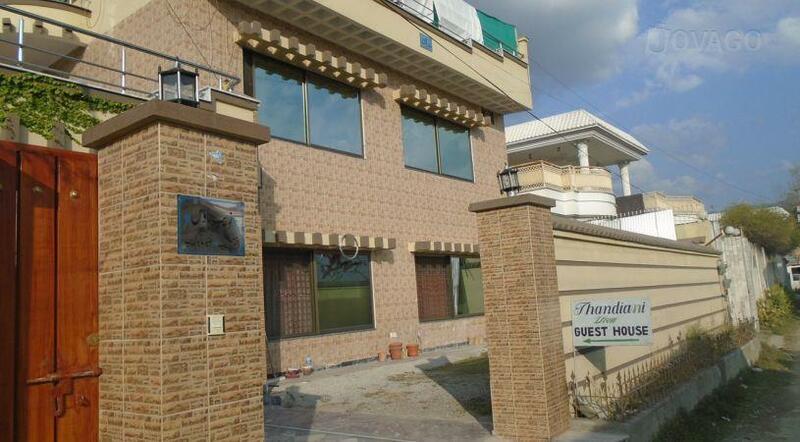 Thandiani Guest House is one of the best accommodation in Muzaffarabad. 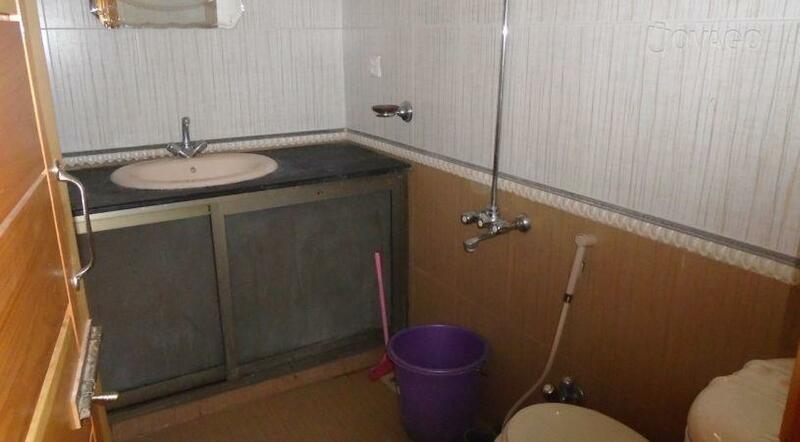 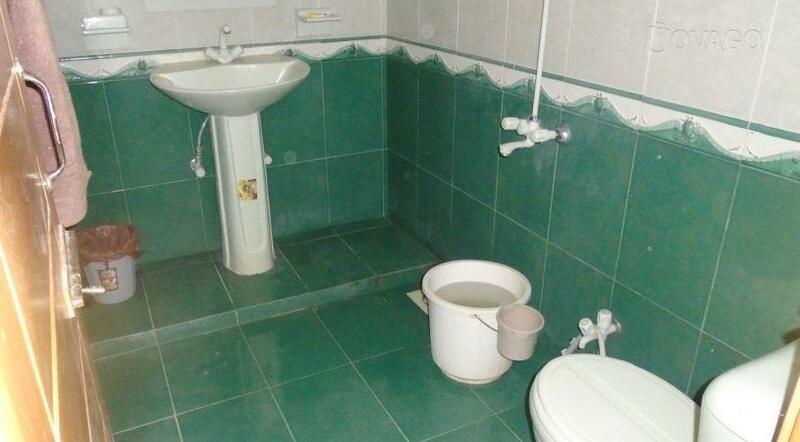 It has clean rooms with attached bathrooms. 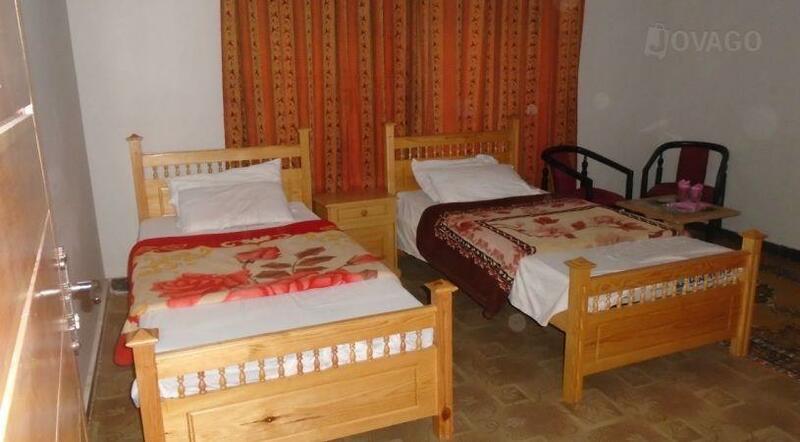 Well trained staff, good room service and restaurant.